As Guthrie-Jensen continues to expand, we are always searching for FULL-TIME Training Consultants who are passionate about making a difference. For almost 40 years, Guthrie-Jensen Consultants has been the consultant of choice of organizations when it comes to their most critical asset—PEOPLE. Through its training seminars and consulting services, the company has contributed to the competitiveness, profitability and growth of over 20,000 client companies belonging to the Fortune and Global 500 corporations and the Philippines’ Top 1,000. 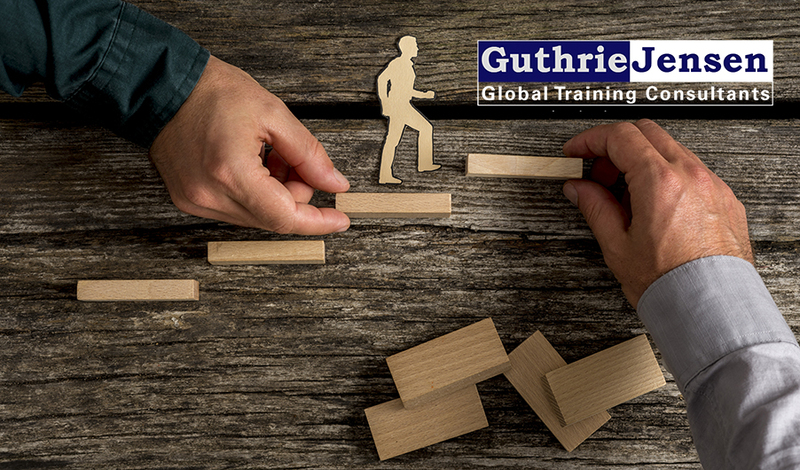 These partnerships have made Guthrie-Jensen the leading Management Training and Consultancy firm in the Philippines — and one of the largest in Southeast Asia.